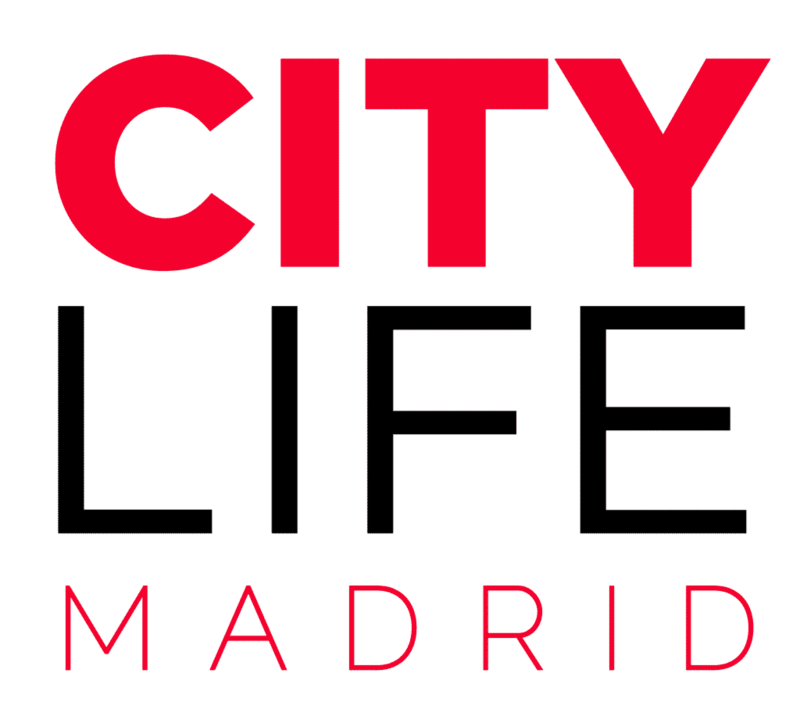 Trixi: A different way of discovering the city! 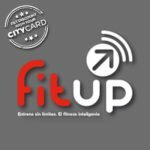 FitUp Gym: Stay in shape for less! 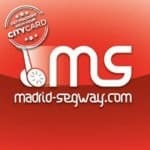 Segway Madrid: Explore the city!